What do you know about where you live? 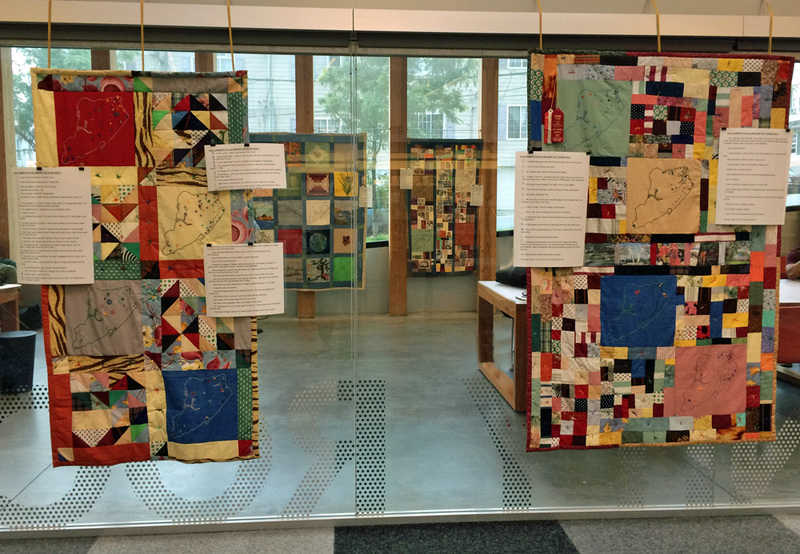 The upcoming My SI Quilt Project workshops at Stapleton Library aim to discuss local community history with participants while all involved turn their ideas into a collaborative work of art. On Tuesday, August 1 5:30-7:30 pm, learn personal and documented histories of Staten Island and Stapleton. Reference materials provided. Saturday, August 12, 2-4 pm, What is a stitched quilt? 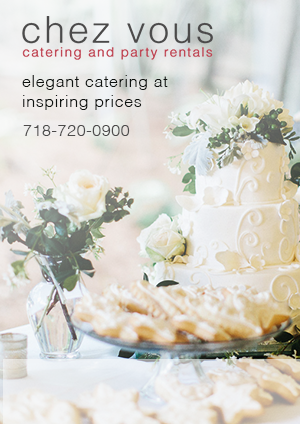 Pick up some stitching skills with us or improve your quilting dexterity. Both events are open to the public. Founder of the Gaff Blog and graduate from CCNY, I'm a woman and artist striving to burst out of this bubble, have fun and be the most authentic person I can be. We can all help each other out, whether through words or physical actions. 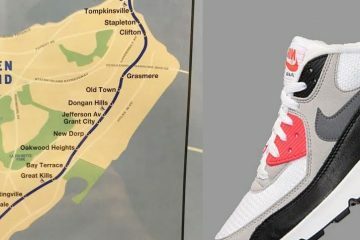 Is Staten Island Shaped Like A Sneaker?